Physically barbecued from the heat. Thanks for the Birthday wish!!!!!!!!!!!!!! Hey, Mike!!!! Glad you joined!!! This is the guy who drew the Ocean Knight pictures for me. Arigato gozaimasu!!!! It's Kamen Rider Ichigo/1 from "Kamen Rider The First/Next". I'm a huge Kamen Rider Fan. 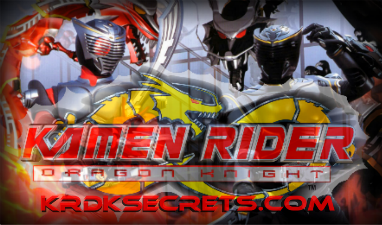 I even have a Kamen Rider forum.